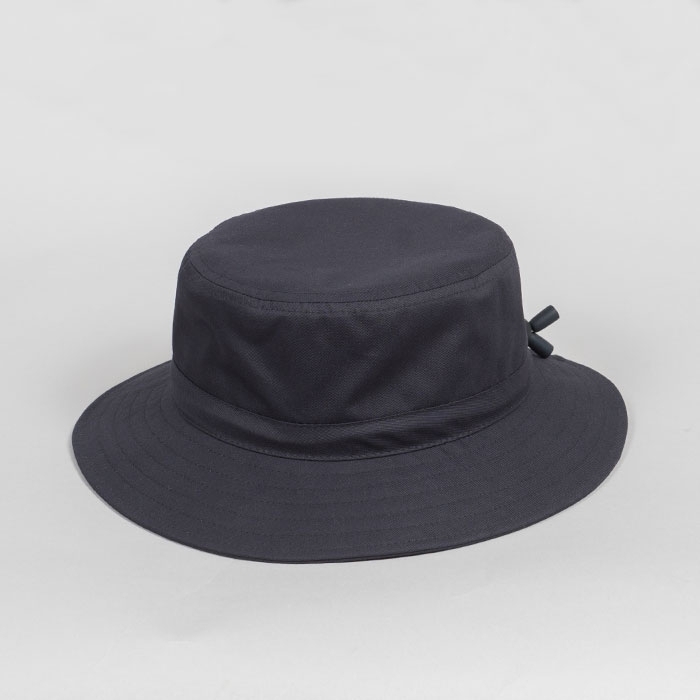 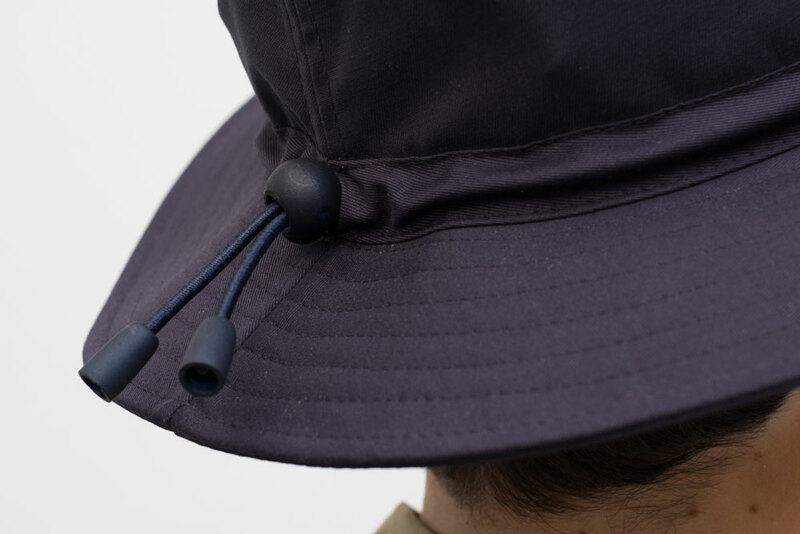 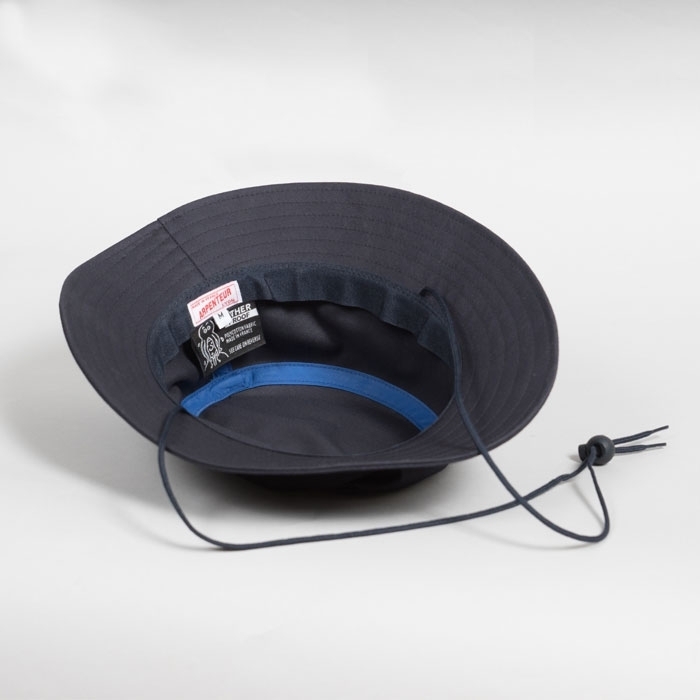 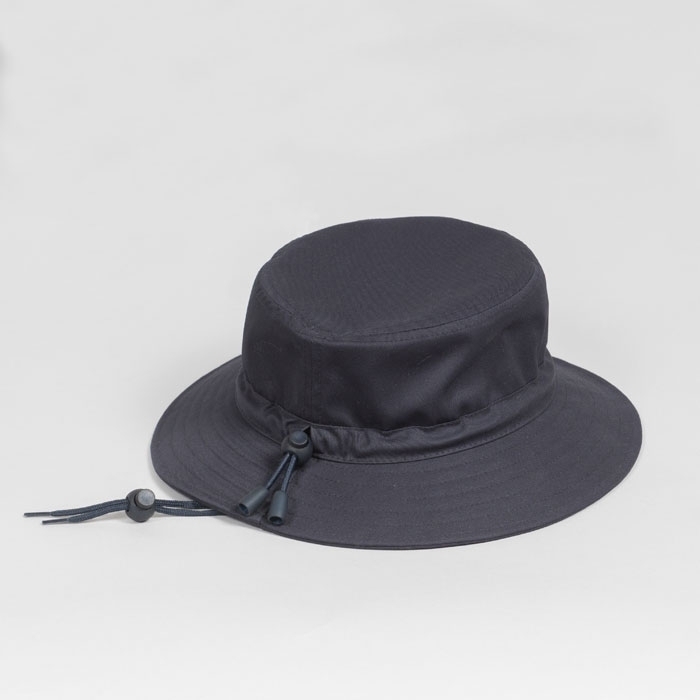 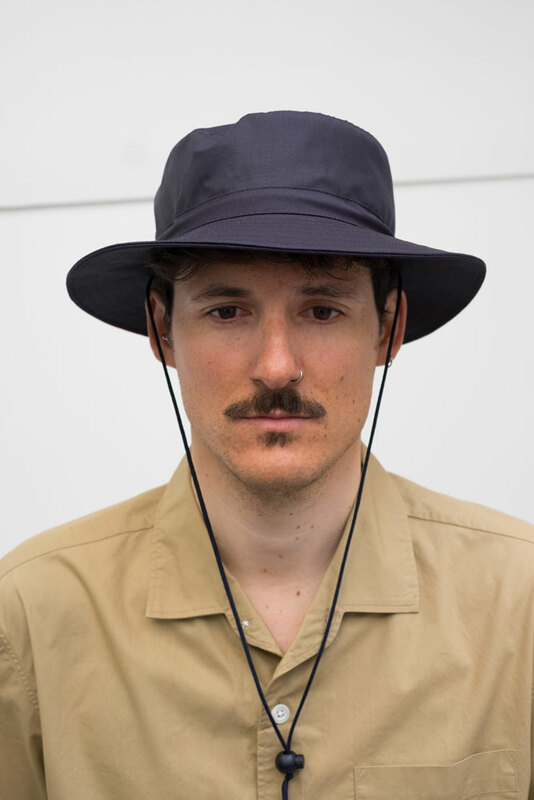 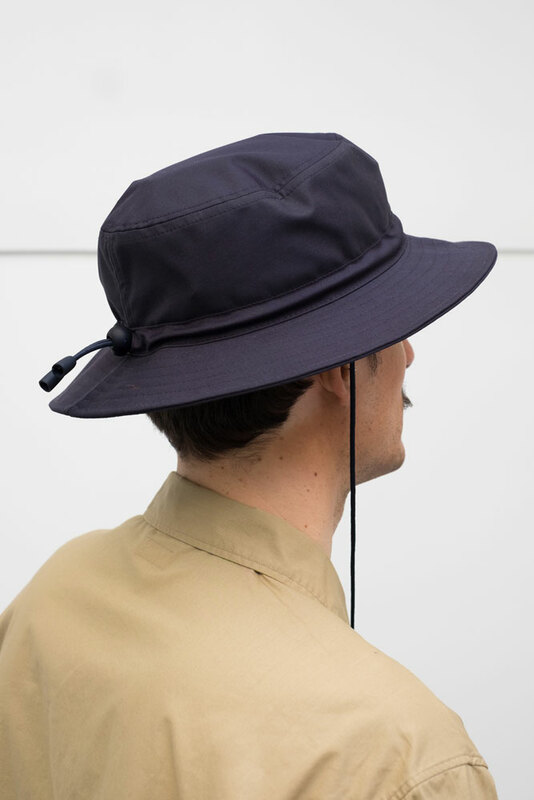 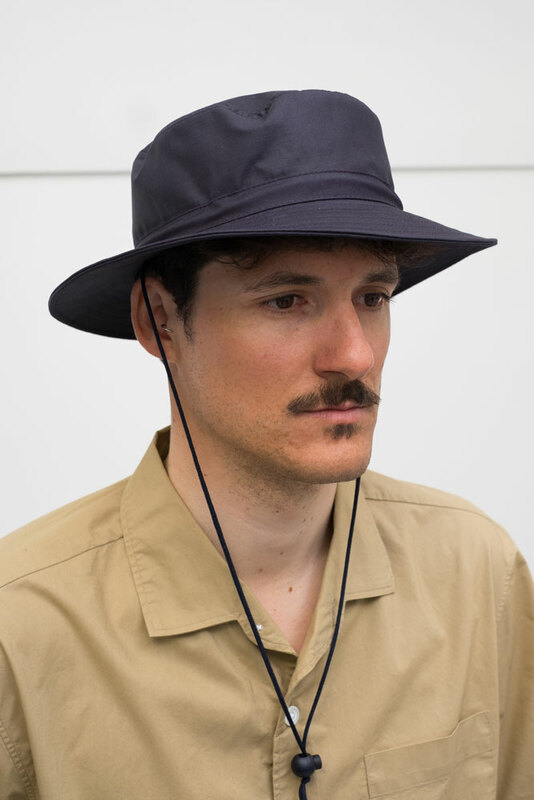 This sailing hat is flexible and can be easily folded and stored in a pocket. 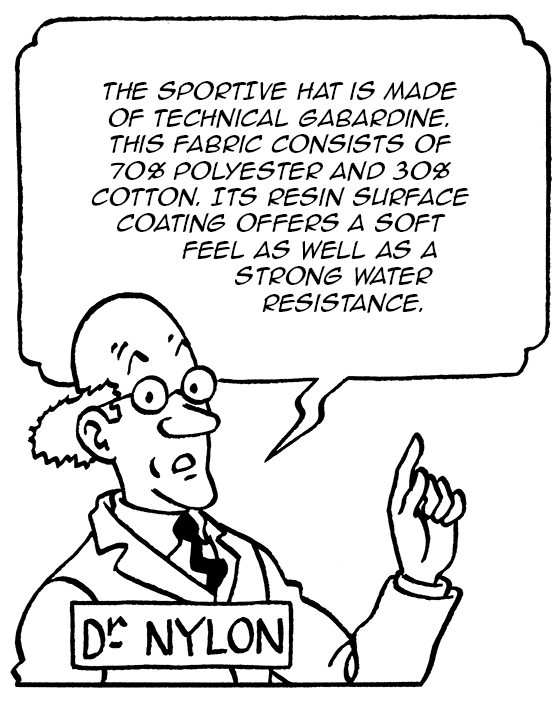 It is made of medium weight water-resistant polycotton gabardine. 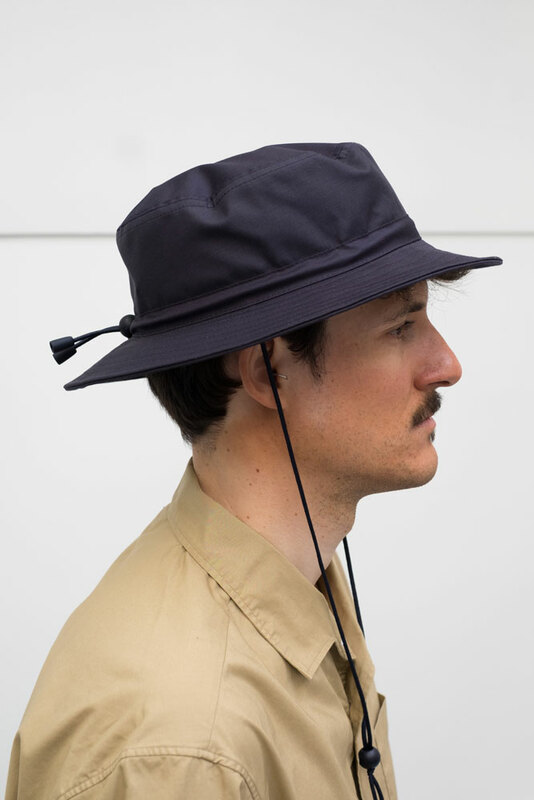 It features an elasticated drawcord for an adjustable fit.